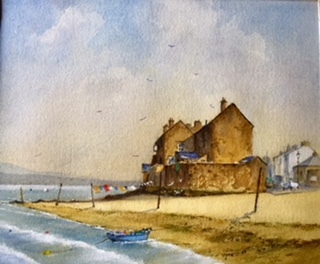 Robert is mostly self taught, but has attended many workshops over the years. 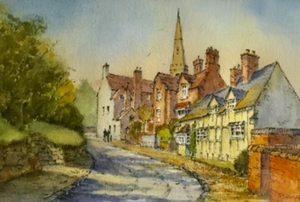 He was elected member of the Royal Birmingham Society of Artists in 2009 and is a Past-President of the Birmingham Watercolour Society and the Easel Club. 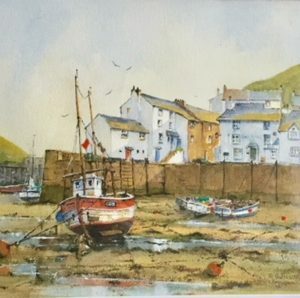 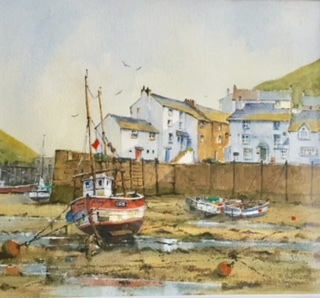 He has won several prizes including being Highly Commended at the RBSA Open All Media exhibition in 2004 and the Living Gallery Open Watercolour Exhibition in 2001. 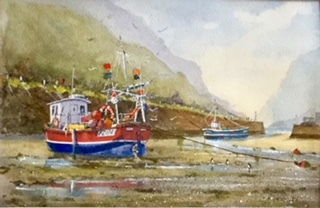 His work was also Highly Commended at The Artist Magazine Open All Media Exhibition 2001. 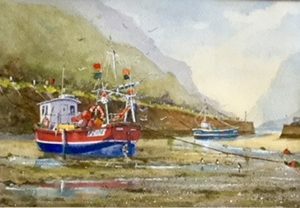 Robert teaches drawing, watercolour painting and accepts commissions. 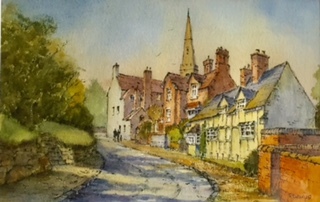 His work is in private collections in the UK and abroad.